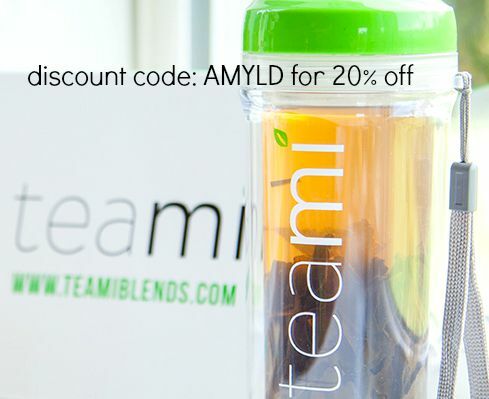 If you are looking for a great way to lose some weight give my favorite skinny tea a try with a 20% off Labor Day discount from TeamiBlends. Use code AMYLD. 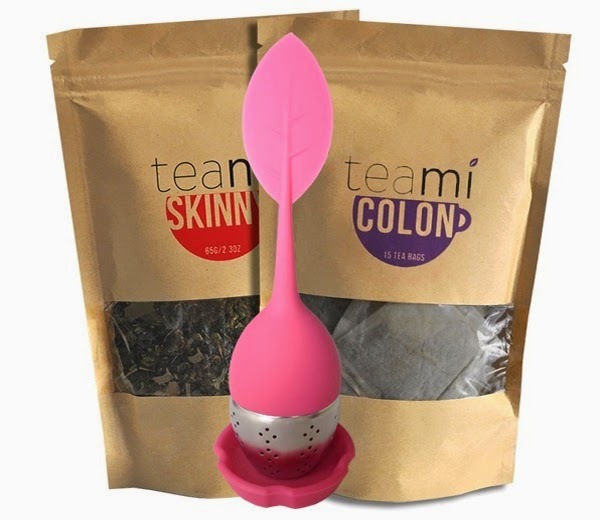 The 30 Day Detox is my favorite but all of their teas are pretty amazing! Read about my experience here. I use this regularly with a healthy diet and it has been a real boost in my weight loss efforts.